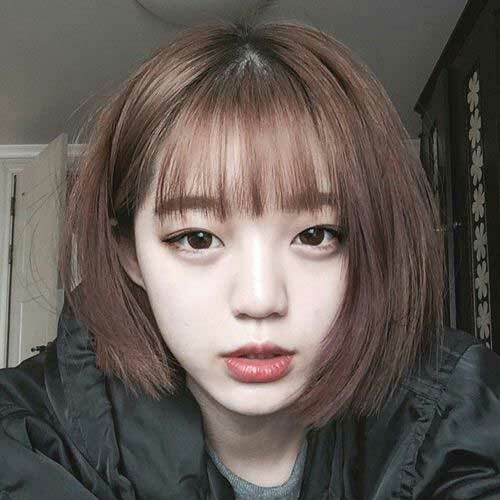 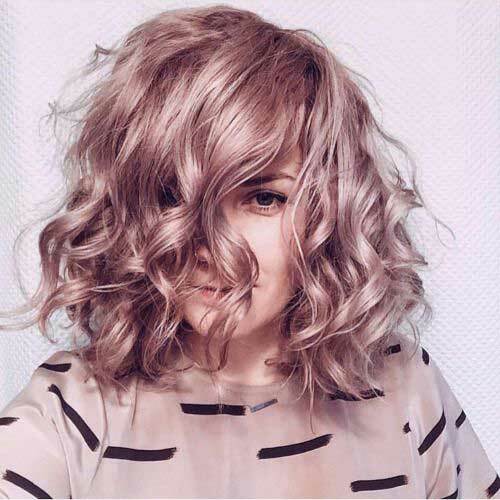 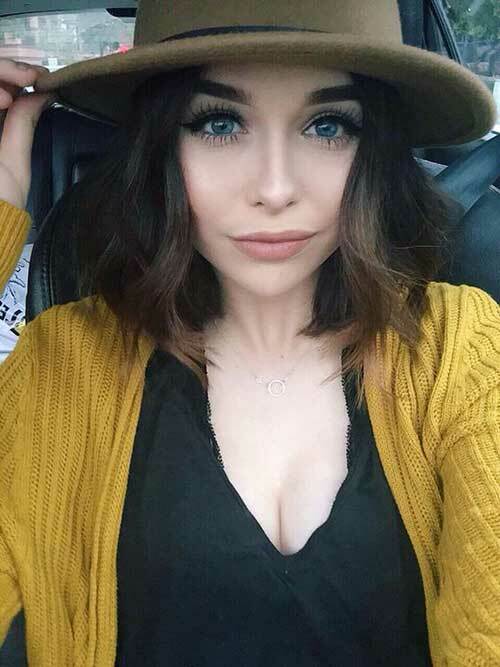 Short haircuts are the best to express your free spirit and cool style, you can achieve really cute, stylish or sophisticated looks with a specific short hairstyle. 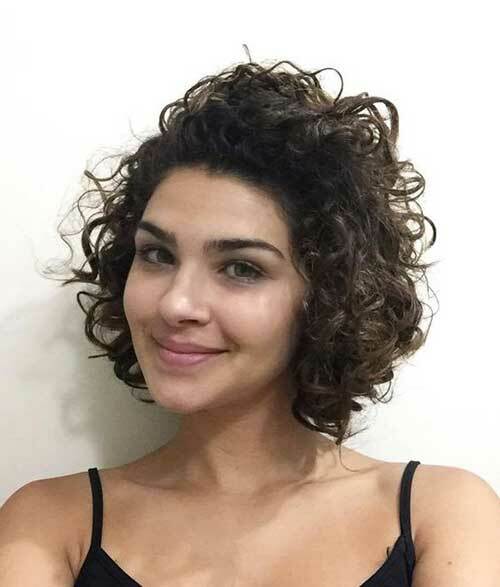 You will find really alluring and eye-catching short hair ideas that will help you to chop off your long hair for a short hair. 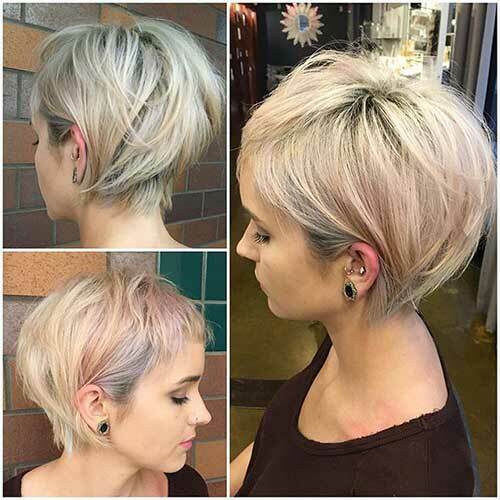 Growing out pixie does not have to look unflattering, you can achieve really nice long pixie cut with a touch of a layering. 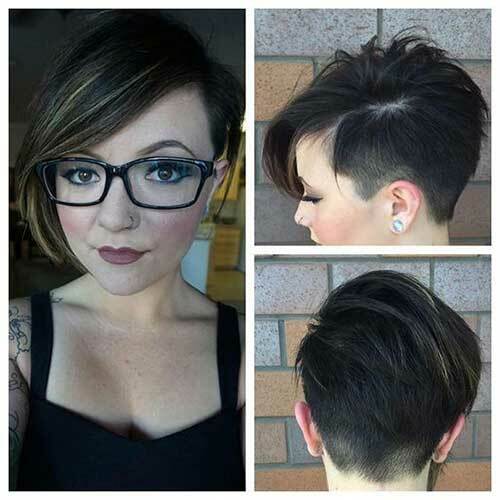 Asymmetrical short haircuts with a short side and undercut is a modern and cool style for women who like to achieve totally different looks. 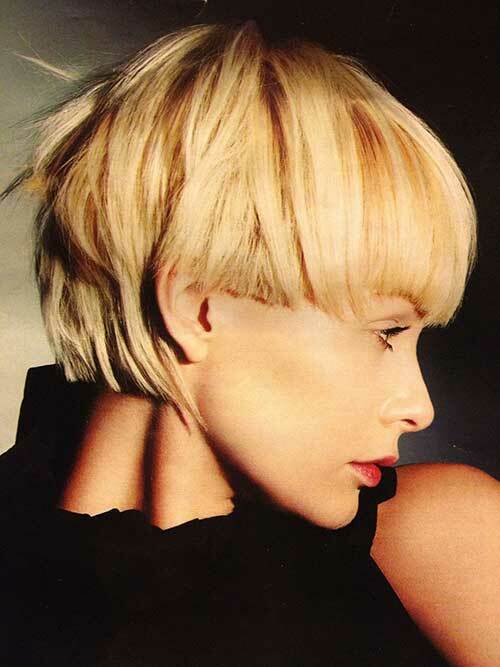 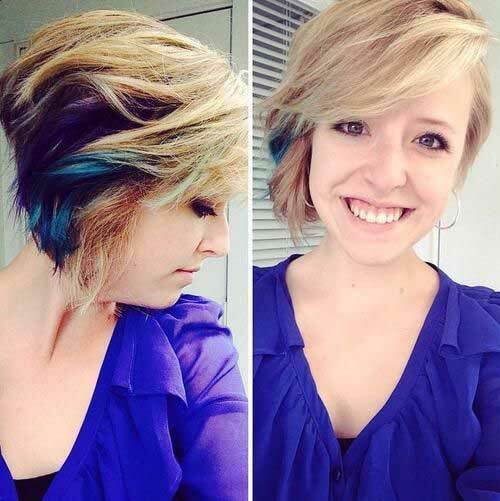 If you have thick and textured hair this blonde asymmetrical pixie haircut with a peek a boo coloring and side parted long bangs would be a nice inspiration. 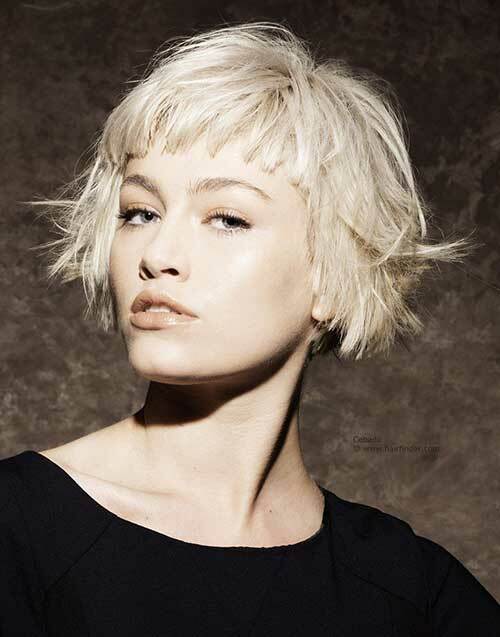 If you have thin and straight hair this bob haircut with long wispy bangs would be a good example for you. 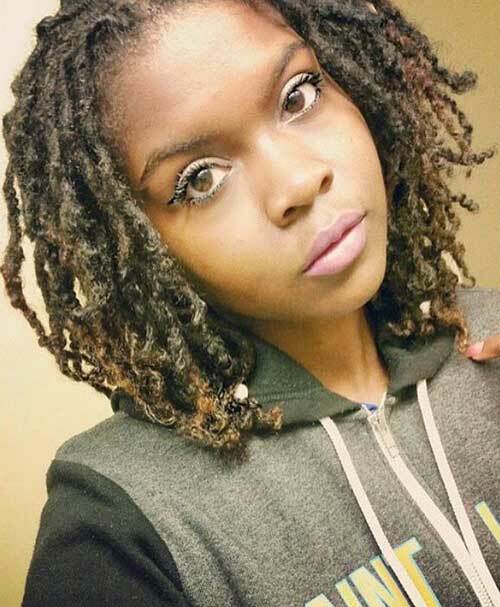 Here is a bob haircut with dreadlocks for black girls who like to style their hair easily.